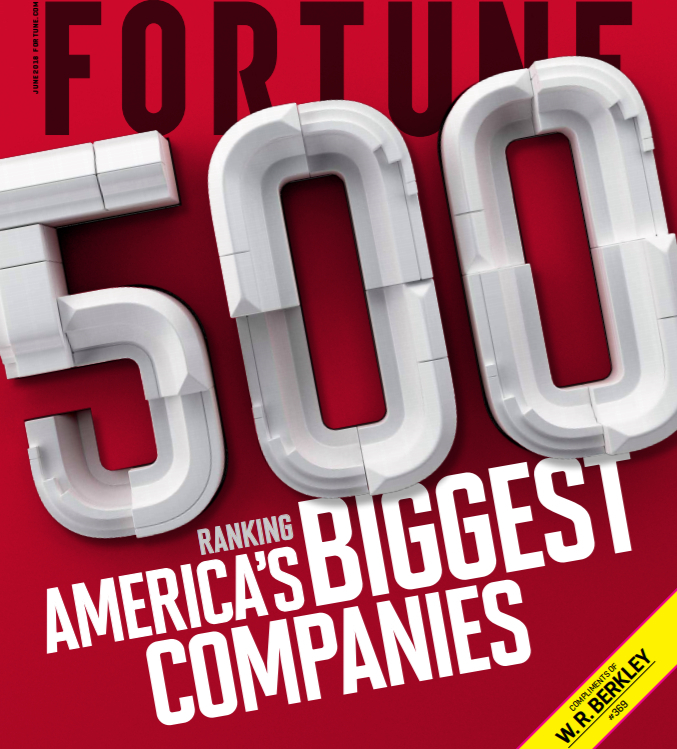 The June 2018 issue of the Fortune 500 ranks America’s Biggest Companies. W.R. Berkley Company is ranked at #369. Click here to learn more about the rankings.